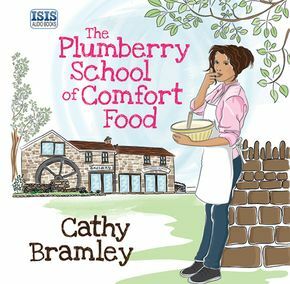 Cathy Bramley is the author of the best-selling romantic comedies Ivy Lane, Appleby Farm, Wickham Hall, Conditional Love and The Plumberry School of Comfort Food.  She lives in a Nottinghamshire village with her family and a dog. Her recent career as a full-time writer of light-hearted, romantic fiction has come as somewhat of a lovely surprise after spending eighteen years running her own marketing agency. However, she has been always an avid reader, never without a book on the go and now thinks she may have found her dream job!